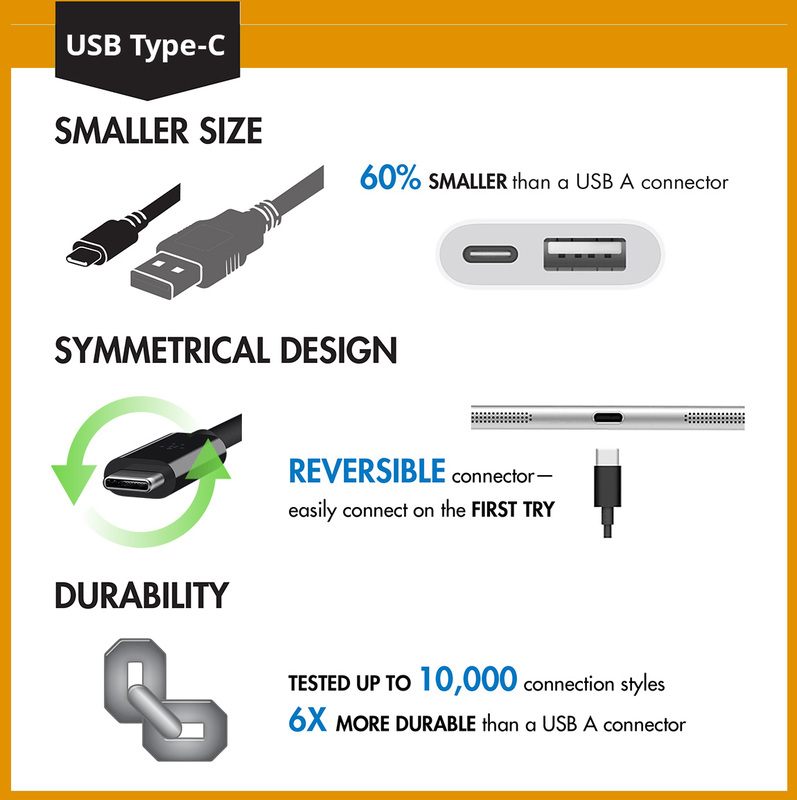 The ever ubiquitous USB is getting major competition from Thunderbolt! 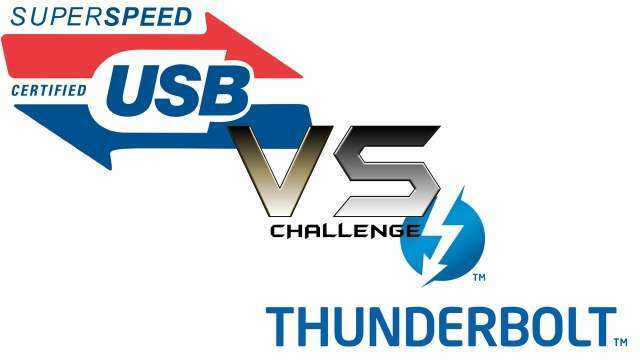 While USB is definitely the mainstream choice of connecting devices, it’s undeniably slower than Thunderbolt and often doesn't offer the type of leeway the latter might. Intel’s Thunderbolt has arrived on the PC after being exclusive ...read more.